Why hasn’t the US eradicated the plague? How did the word ’boutique’ become ubiquitous? It’s nearly 50 years since the US landed men on the moon, but Americans are still dying from a disease that ravaged Europe in the Middle Ages. 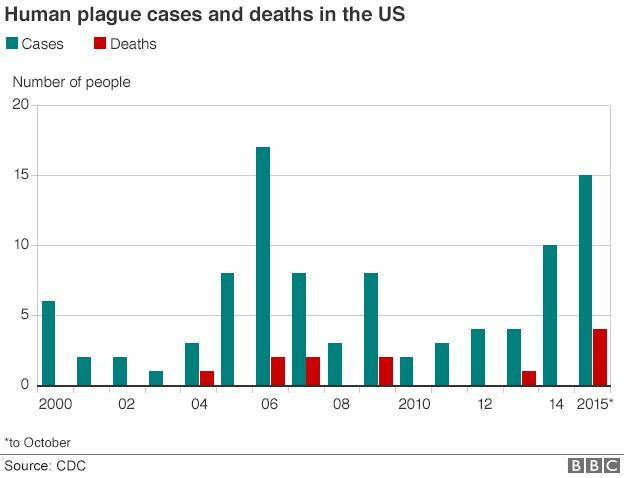 Why hasn’t the US eradicated the plague? The Black Death caused about 50 million deaths across Africa, Asia and Europe in the 14th Century. It wiped out up to half of Europe’s population. Its last terrifying outbreak in London was the Great Plague of 1665, which killed about a fifth of the city’s inhabitants. Then there was a 19th Century pandemic in China and India, which killed more than 12 million. But the disease has not been consigned to the dustbin of history. It is endemic in Madagascar, the Democratic Republic of Congo and Peru. What’s perhaps more surprising is that it is still killing people in the US. There have been 15 cases in the US so far this year – compared to an average of seven, according to the Centers for Disease Control and Prevention (CDC) – and the figure of four deaths is higher than in any year this century. 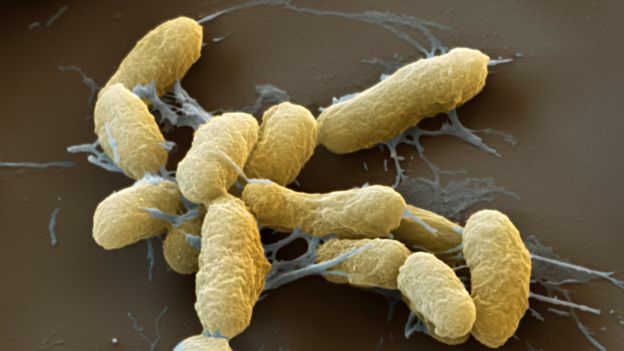 The bacterium responsible – Yersinia pestis – was introduced to the US by rat-infested steamships in 1900, according to Daniel Epstein of the World Health Organization (WHO). “Plague was pretty prevalent, with epidemics in Western port cities. But the last urban plague was in Los Angeles in 1925. It spread to rural rats and mice, and that’s how it became entrenched in parts of the US,” he says. The disease – typically transmitted from animals to humans by fleas – has a 30-to- 60% fatality rate if left untreated, however, antibiotics are effective if patients are diagnosed early. Most cases occur in summer, when people spend more time outdoors. “The advice is, take precautions against flea bites and don’t handle animal carcasses in plague-endemic areas,” says Epstein. The areas in question are New Mexico, Arizona, California and Colorado, according to the CDC. All of this year’s cases originated in those states, or in other states west of the 100th meridian, which Dr Amesh Adalja, an infectious-disease specialist at the University of Pittsburgh’s Center for Health Security, refers to as “the plague line”. 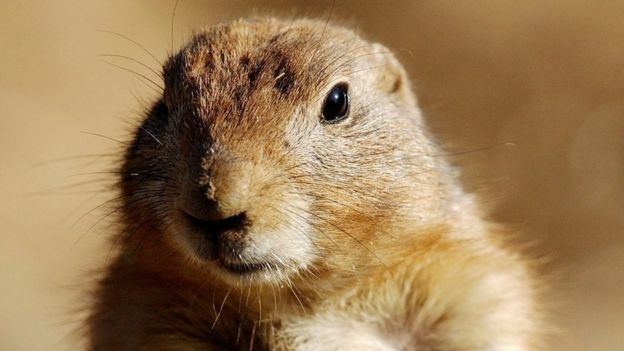 “Prairie dogs are the main reservoir for plague, and they tend to be west of the 100th meridian,” he says. The geography and climate of the Western US suits them, he explains, and the fact that they are “social animals” helps the infected fleas to spread. Black-footed ferrets and the Canada lynx are other particularly susceptible species, says Dr Danielle Buttke, an epidemiologist at the US National Park Service. It’s the existence of this “animal reservoir” that makes the plague hard, if not impossible, to eradicate, experts say. “Unless we exterminate rodents, [the plague] is always going to be around,” Epstein argues. On the other hand, scientists at the National Wildlife Health Center have been working with parks to develop oral vaccines to protect black-footed ferrets and prairie dog – prairie dogs seem to prefer peanut butter-flavoured baits, research shows. An injectable vaccine for black-footed ferrets has also been created. 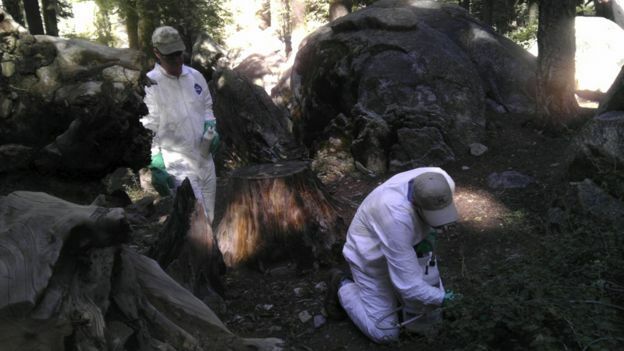 So maybe it will be possible to rid animals of the disease, at least in the most popular national parks. Generally, research into the disease is in a “vibrant” state, according to Adalja, with scientists trying to improve ways of diagnosing it, and to develop an effective human vaccine. The reason? 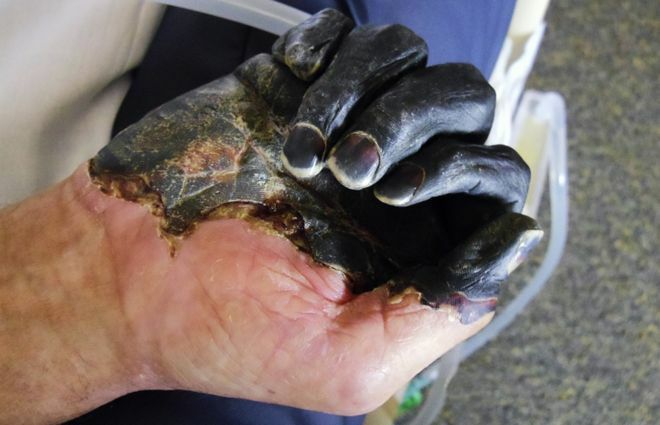 The plague has been classified as a “category A bioweapon”, he says. An average of seven cases of plague per year is one thing, but the risk of biological warfare, even if it’s a remote one, is quite another.